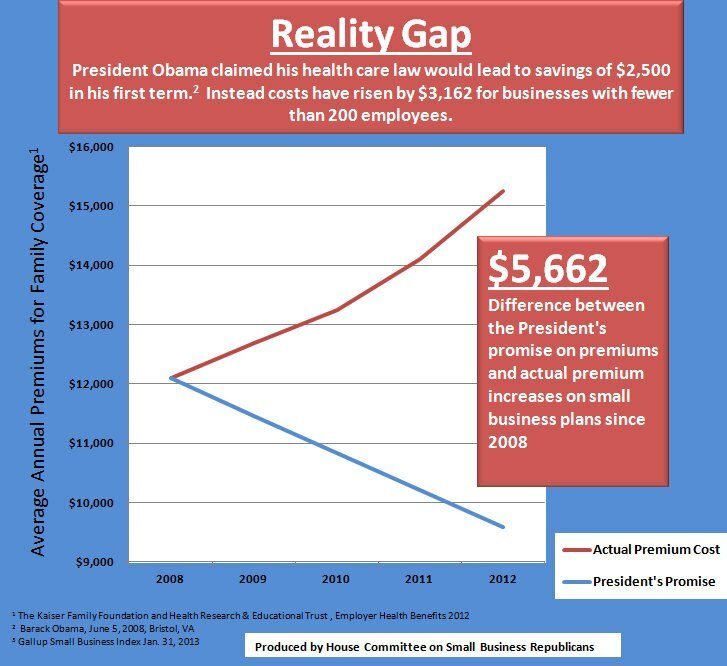 ← Why Is the Cost of Healthcare a Republican Problem? More broken promises from the Obama Administration. Surprised?! Now over 20,000 17,000 pages of regulations, forget the 2,000 plus pages that comprise the law that’s equivalent to the Lord of the Rings Trilogy! Like fiction HHS just makes stuff up as they go along. Be afraid! Wake UP! people!!! From the 644 page document, Final Rule State Healthcare Exchanges, and how the final rules address small business, capitalism and the entrepreneurial spirit may die. Keep in mind this is one paragraph of a 664 page document to mandate a final rule on SHOP! Be afraid! Be very afraid!! !